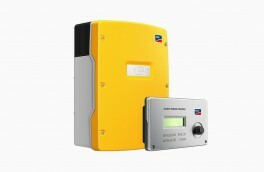 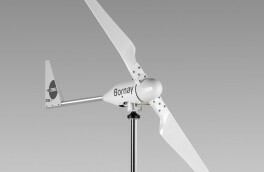 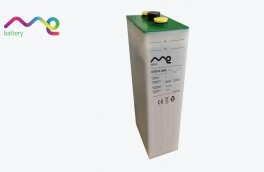 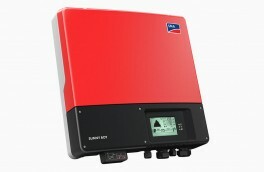 The SMA Sunny Island 3.0M/4.4M is the perfect product solution for stand-alone and grid-connected systems with a power output range of 2 to 13 kW. 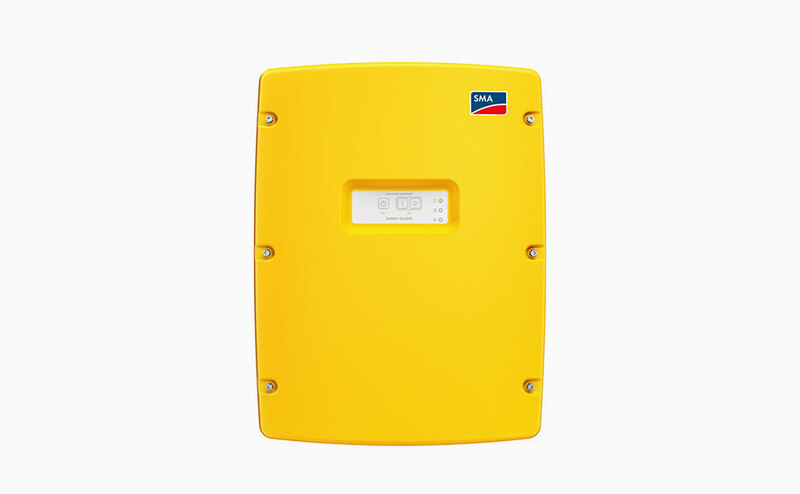 Furthermore, being a core element in the SMA Flexible Storage System, the Sunny Island stores generated solar power and works with the Sunny Home Manager to manage home energy consumption intelligently. 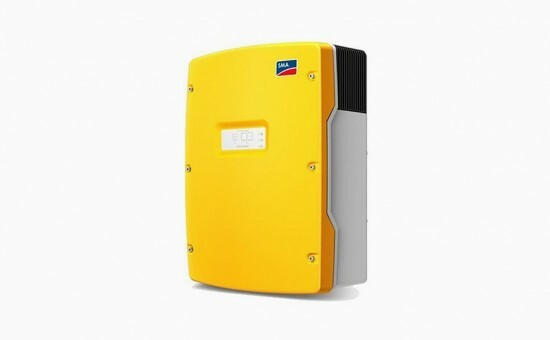 With its high protection class, wide temperature range and overload capacity, the Sunny Island provides the kind of reliability needed for off-grid use. 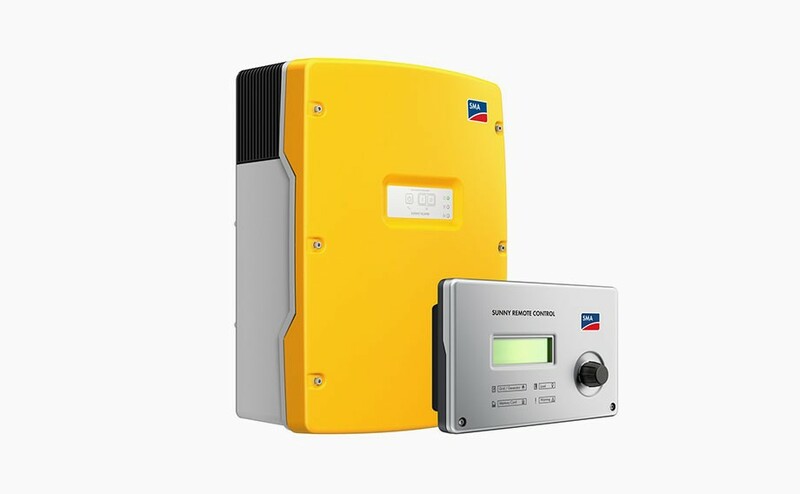 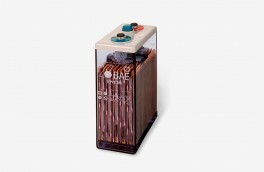 The intelligent load and energy management ensures operation even in critical situations, such as in the event of high inrush currents or harsh ambient conditions.